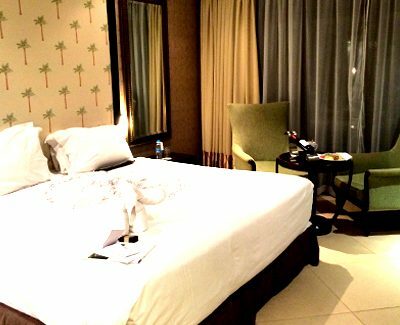 If the stay period consists of 2 different villa & 2 rate periods, bonus night will be applied to the lower villa and lower rate. 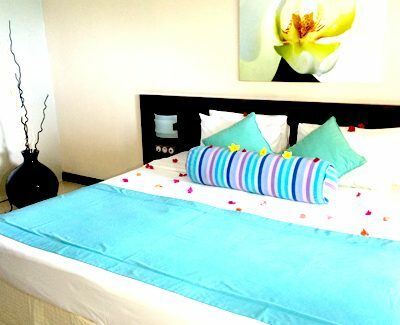 Green Tax (US$6.00 / S$10.00) per person per night for the free night is chargeable to all guests. Any meal plan supplement per person per night including the free night will be chargeable. Immaculate, beautiful, private, classy, wonderful! I have nothing but praises for this resort. It was the most amazing holiday stay I've ever experienced. The water villa was gorgeous, great views. Amazingly good sun deck, nice relaxing small pool. The water is extremely clear (i snorkelled a few times right from my room). The room is amazing, with Bose sound system, great bed, great bathroom. Simply unbelievable. The house reef is amazing too, had a blast snorkelling. Will definitely come back here!! Thank you Lokopoko & Baros!